Have you ever come across a situation like this: you finally find a good video on YouTube, but the next day when you search for it, it is gone? At that time, you may say to yourself that never forget to save the video in the first place next time. But YouTube, the happy place for video lovers to view all kinds of videos, intends to keep people on its website so that it doesn't allow easy downloading. So you should go all out to find a good way to extract the video from YouTube. Now, just download the following program which can save you trouble to search all around the internet. Wondershare AllMyTube (AllMyTube for Mac) can detect YouTube videos automatically and enables you to extract them with only a click. Then you can use it to convert videos to any format. 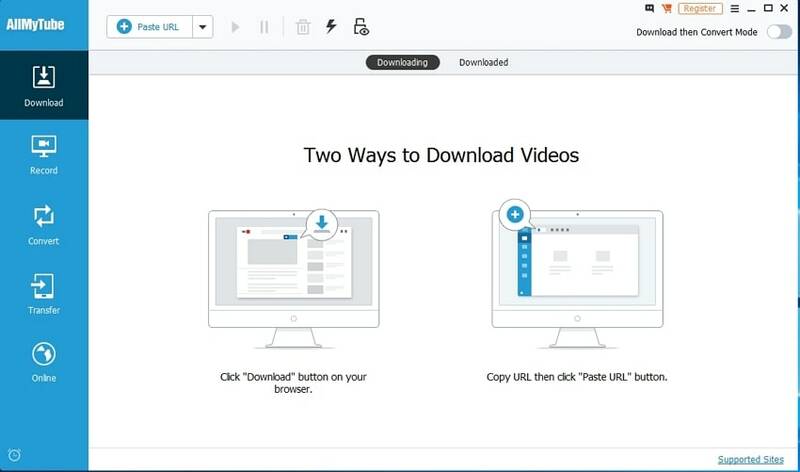 If you have no need for conversion, you can use its basic version-Wondershare free youtube downloader, which downloads all YouTube videos free. First of all, download the program and install it as per the wizard. After installation, you should launch the program right way to familiarize yourself with its interface. 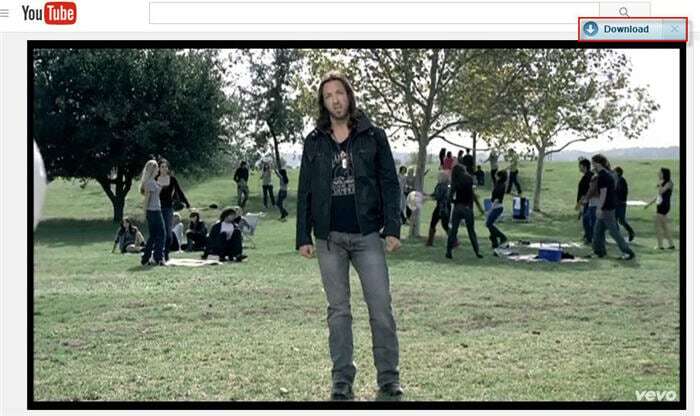 Launch a browser (you can select from IE, Firefox and Chrome) and find your favorite video on YouTube to play. You may enjoy watching the video and also find a Download button on the top-right of the video. Click the button and you can choose from different resolution choices for YouTube videos. And a simpler way will for you to just copy the url of the video and click Paste Url in the program. Then the program will start to analyze and then download the video. After the videos are downloaded, you can see them in the Finished category. Many of you may want to play them on your portable devices. Is there a way to do that? Yes, you got it. You can click Convert button on the right of the video and pick one of the format.